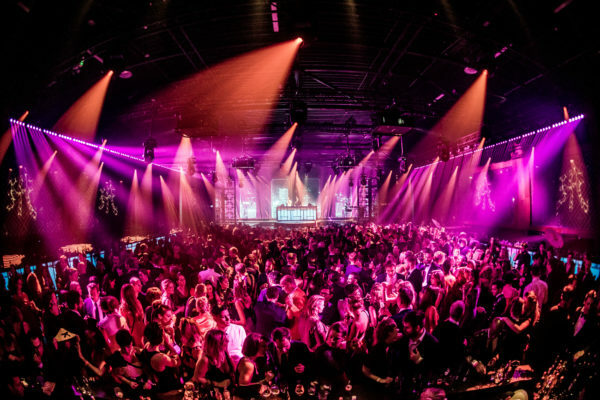 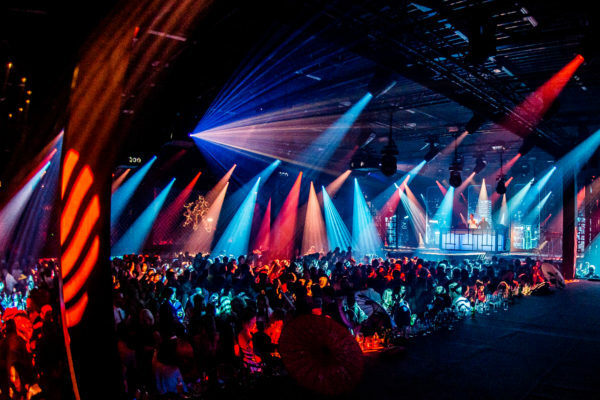 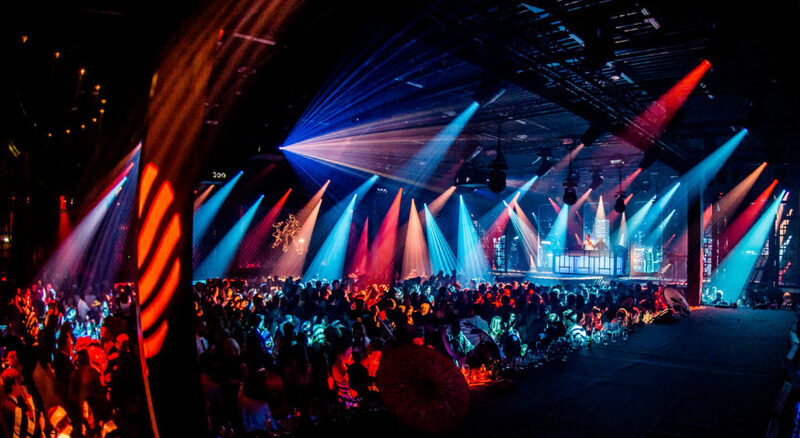 We were asked to think about a new Christmas Concept and Design for the PVH X-Mas party. 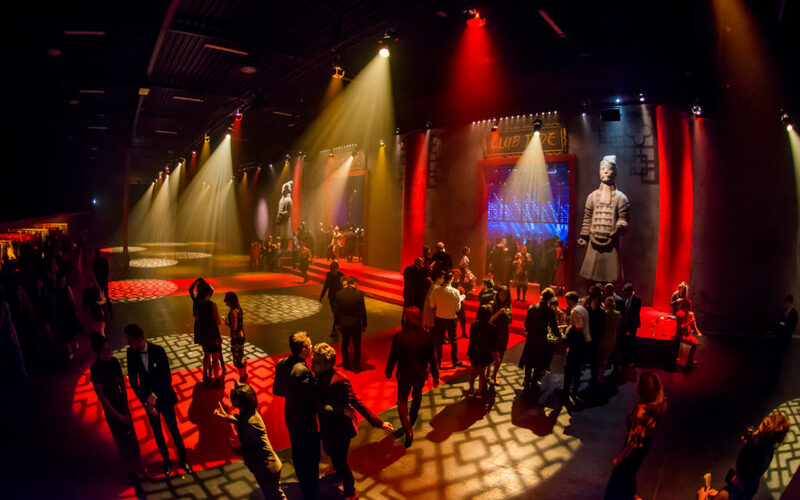 For this concept our Creative Director Daan went to Asia for inspiration. 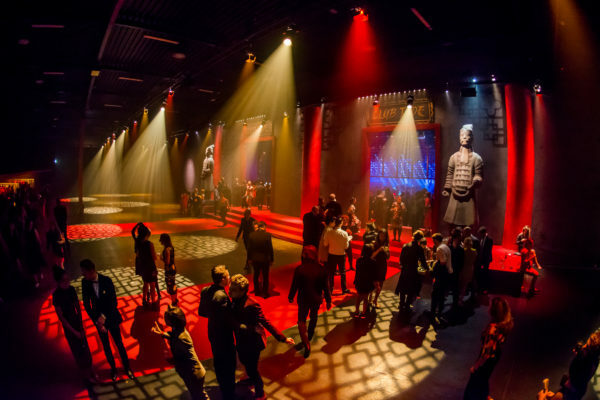 Together with our client PVH, and Obsession we choose to use the colourful China as this years theme, named: ’The Beat of the Dragon Heart’ . 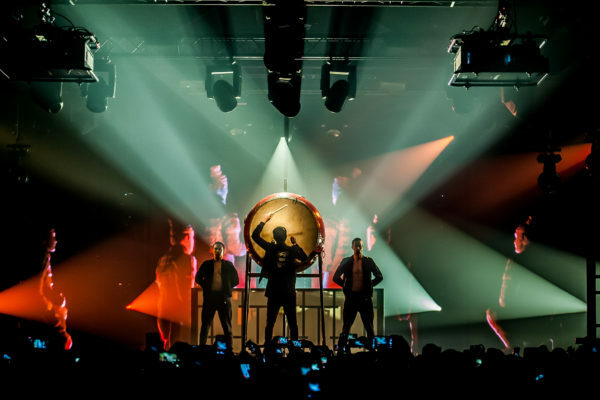 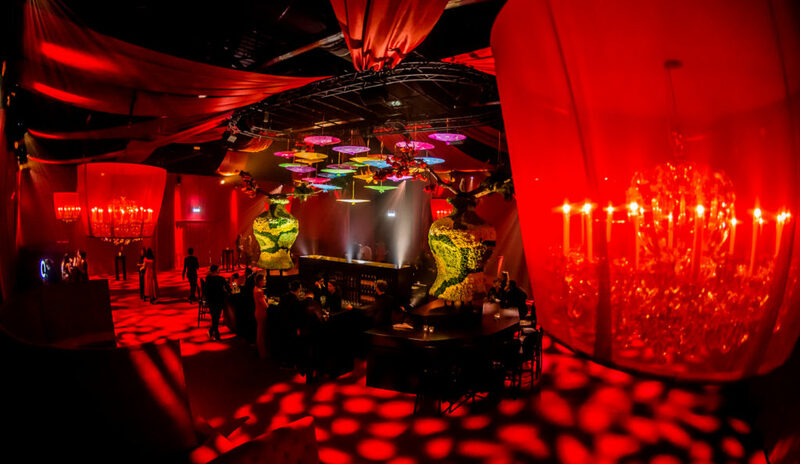 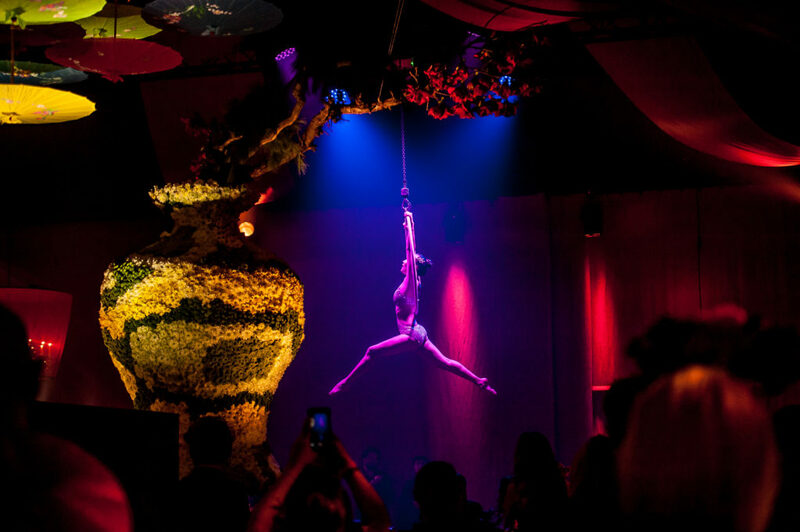 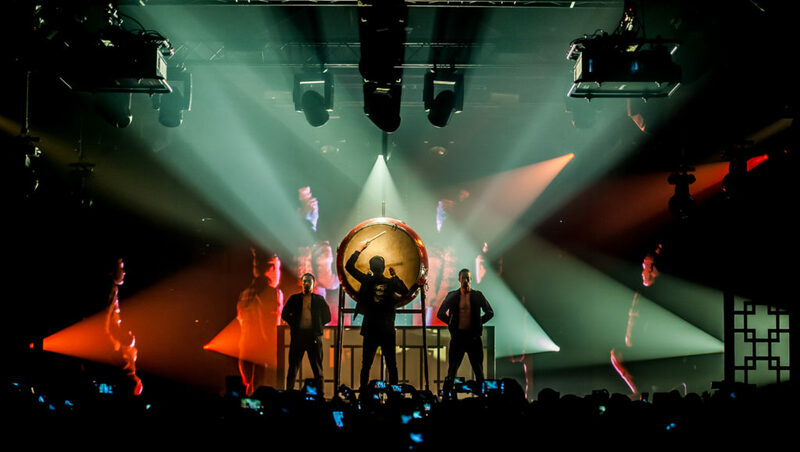 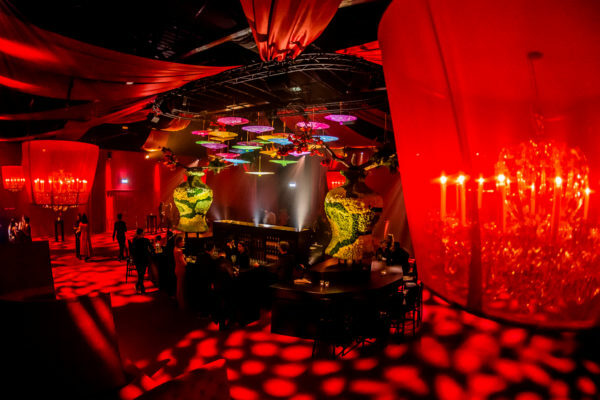 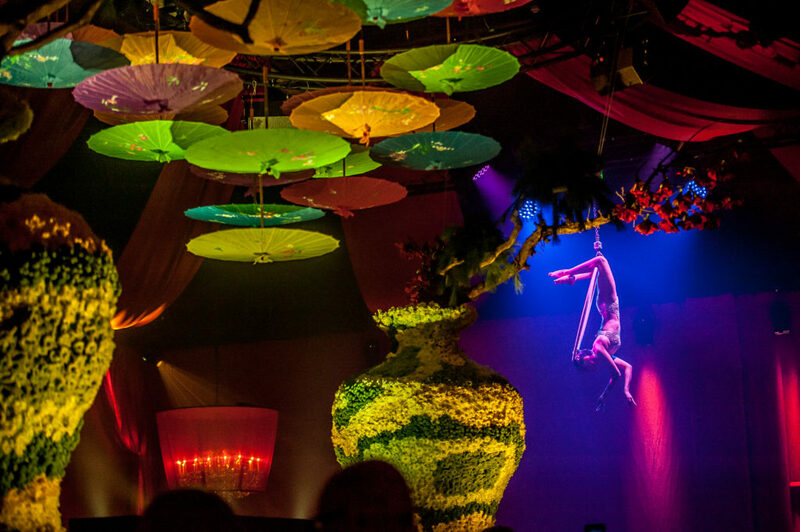 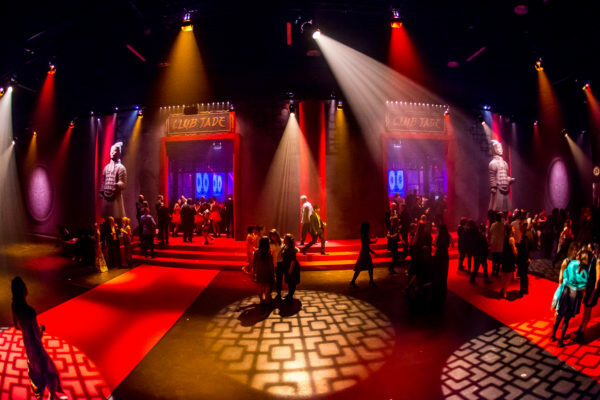 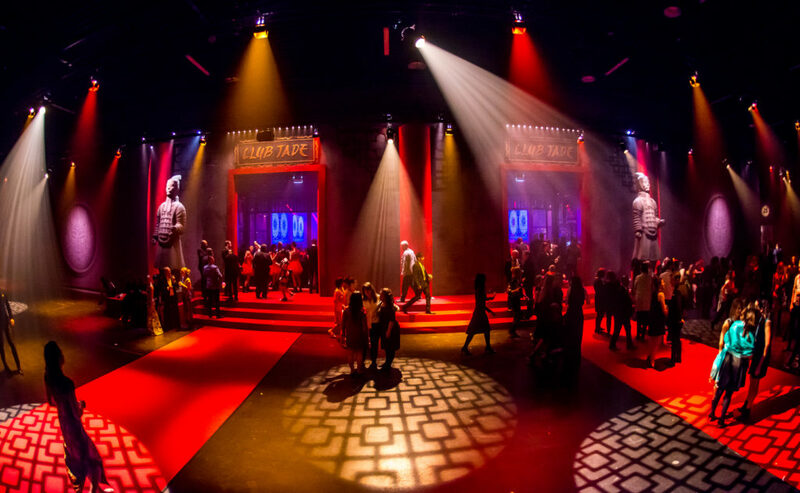 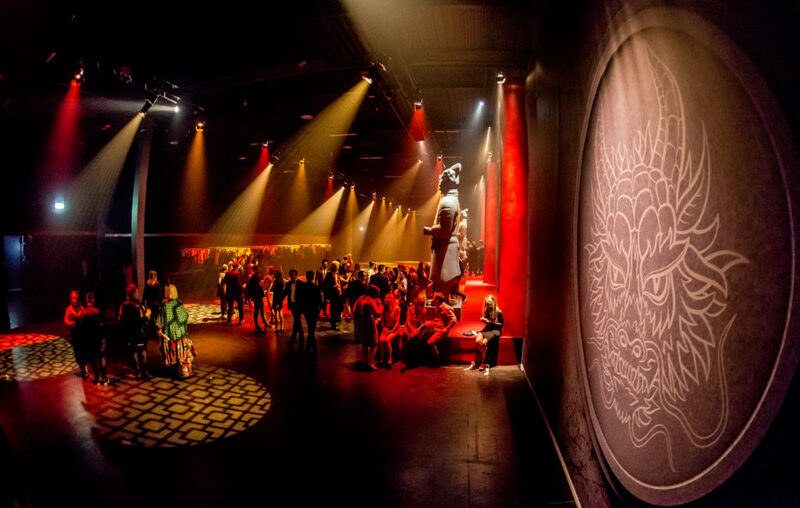 We used our Live Legends magic to create a Chinese Club to make sure the location was unrecognisable: Chinese Ornaments, Flowers, Odaiko’s, Drummers, Dancers, Aerialists, Umbrella’s, Chinese Lanterns and much more. 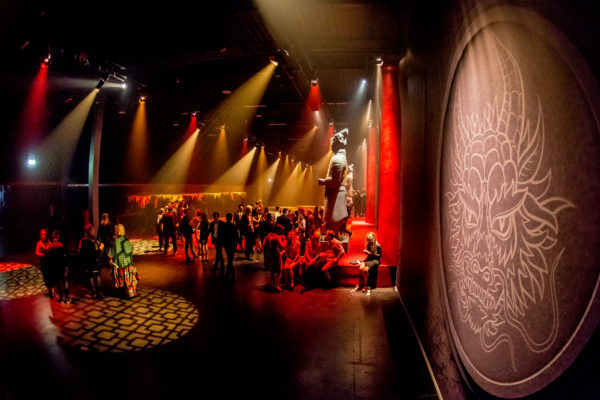 When you stepped into the club, you really felt like you were in China.